Filled with natural anti-inflammatory ingredients, omega-3’s and recovery boosting antioxidants…this one is a winner! 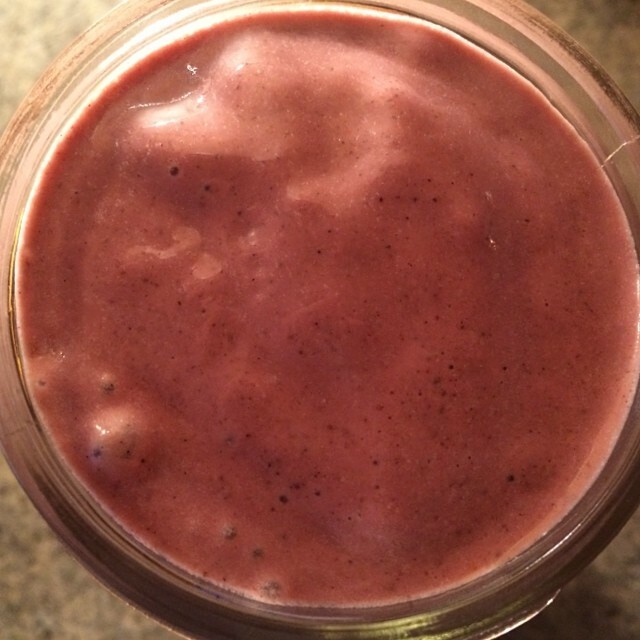 This entry was posted in Gluten Free, smoothies and tagged fricken yum, gluten free, quick protein, quick vegan protein, raspberries, slow fast food, smoothies, THE VEGAN LOVE PROJECT, vegan crossfitter, vegan crossfitting, VEGAN LOVE, vegan protein shake, vegan protein smoothie, vegan slow fast food, whole food love, yoga fuel. Bookmark the permalink.